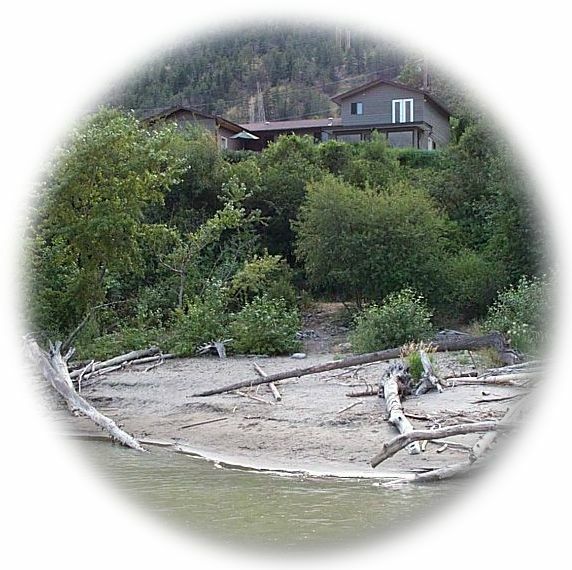 Stay in our Private two bedroom suite adjacent to home overlooking the mighty Fraser River in sunny Lillooet BC. 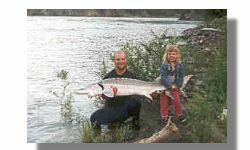 The self-contained suites are an easy walking distance to town and the many historical sites and events of Lillooet. 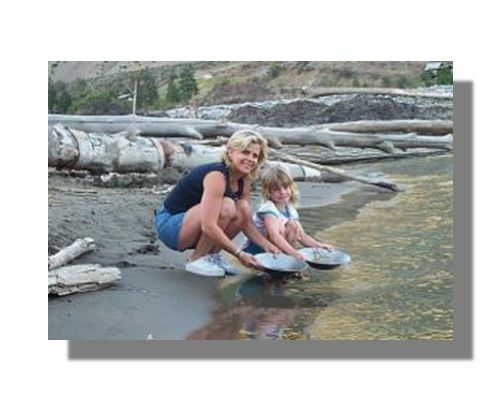 A private sandy beach just outside your door lets you fish, relax in the sun, or pan for gold if you are feeling lucky ! Whether you need a room for the night or a friendly stay for several weeks, we have what you need at great rates. At Sturgeon Bay B&B, our goal is to provide you with beautiful rooms, great views and friendly service. At Sturgeon Bay B&B, the customer always comes first. NEW ! Stay at our new Studio ! We accept all major credit cards too ! Browse our Web site for more information about Sturgeon Bay B&B. If you have any questions or would like to speak with a Rod or Michelle, please e-mail us at sturgeonbaybb@shaw.ca or call us at 250-256-7792.